Few e-mails will be sent to you to inform you about your order. you will receive an e-mail notification. 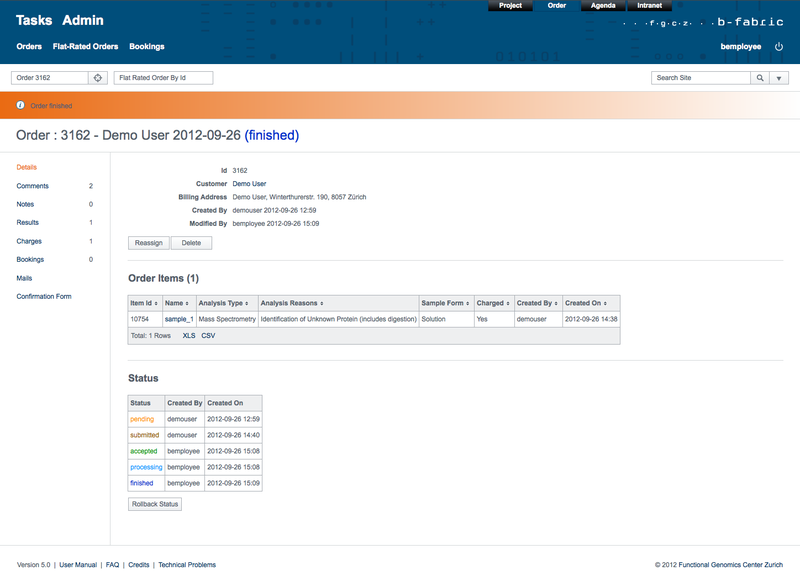 Besides, you can monitor the status of your order by checking the "Status" panel in the show order screen. Created by akal. Last Modification: Wednesday September 26, 2012 15:11:13 CEST by akal.